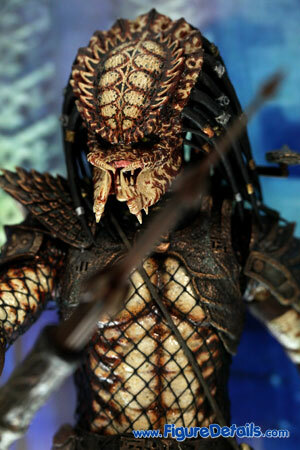 - Fully realized action figure likeness of City Hunter Predator in the movie Predator 2. 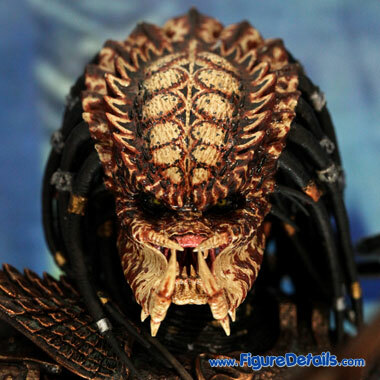 - Newly developed City Hunter Predator head. - One detachable face mask with LED light-up function. 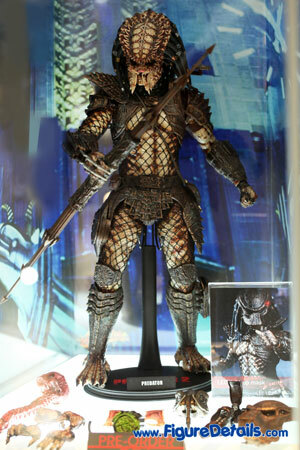 Here I show you the photos of City Hunter Predator Limited Edition Action Figure that is now displaying in the Hot Toys store. 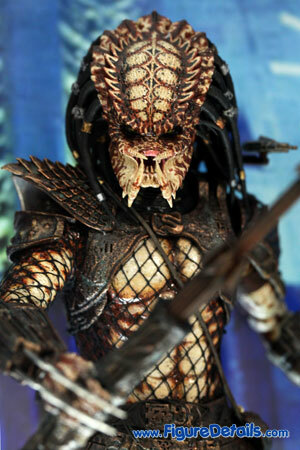 City Hunter Predator is the third version of Predator from the movies Predator 2. 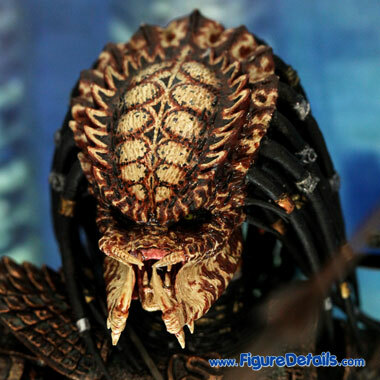 This just like the combination of the first and the second version of predator 2. 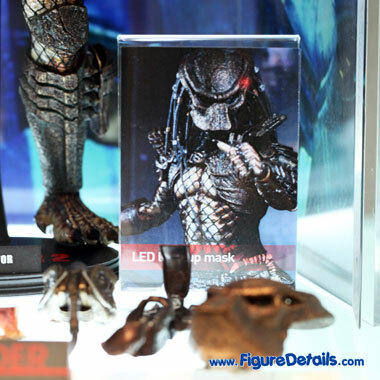 The first version predator 2 has limited accessory. 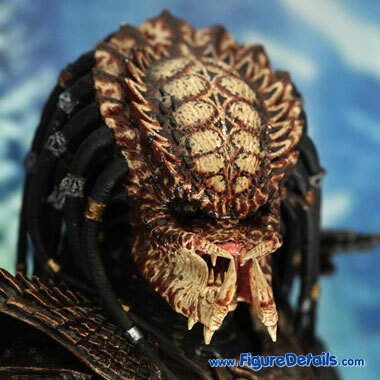 The second version predator 2 has green blood, but with lot of accessories. 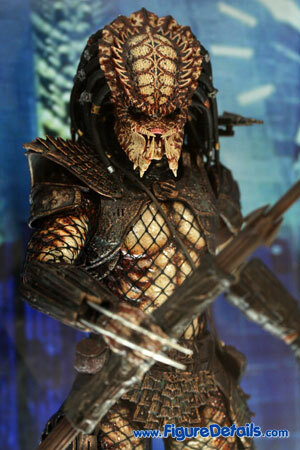 City Hunter Predator has better head sculpt and LED light up mask. The only thing is it does not come with alien skull.